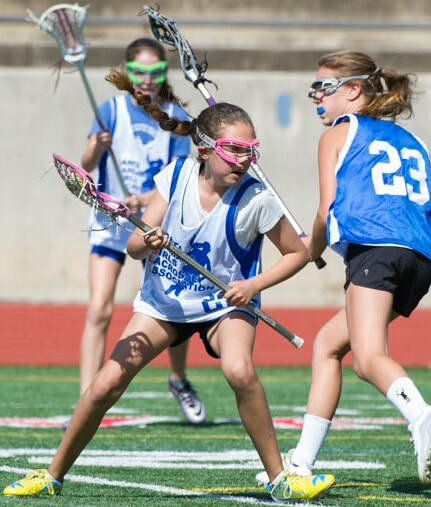 Santa Barbara Girls Lacrosse Association (SBGLA) is entering teams in the Santa Barbara Showdown. Teams have already registered for the Showdown and Santa Barbara girls may play too. 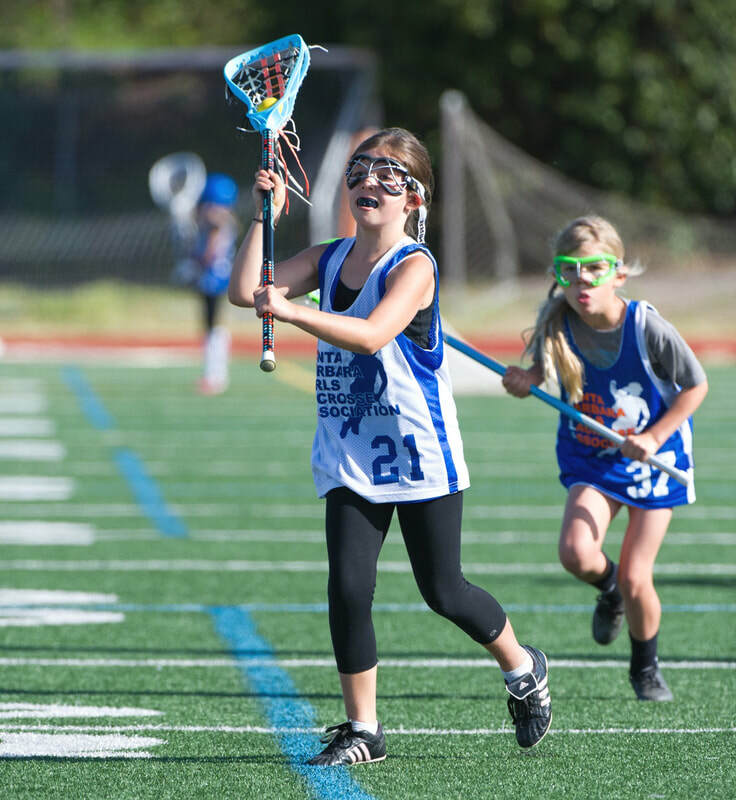 Interested local lacrosse families should set aside the above listed tournament dates on their personal calendar and sign up to play. Click Here for more information about the Santa Barbara Showdown. Sunday practices leading up to the SB Showdown tournament. Playing in the SB Showdown tournament. Questions: Please e-mail Paul Ramsey. Dos Pueblos students contact Samantha Limkeman. San Marcos students contact Katelyn Standerfer. Santa Barbara & all other high school students contact Paul Ramsey. Fall / Winter Sunday practices leading up to the SB Showdown tournament. Summer has Monday, Wednesday and Friday practices for eight weeks. Practice gear & other swag. For more information and to sign up please go to the Mission Lacrosse Club website.